Board of Advisor Chairman: Rob R. Parsons Jr.
INDIANAPOLIS, Ind. - Grand Prytanis Bob Barr announced today the appointments of Frater Ted Bereswill of Houston, Texas, and Frater William "Van" Muse, Jr. of Fullerton, California as At-Large Members on the Grand Council. The appointments were made by the Grand Council pursuant to authority in the Black Book, the Fraternity's governing document. 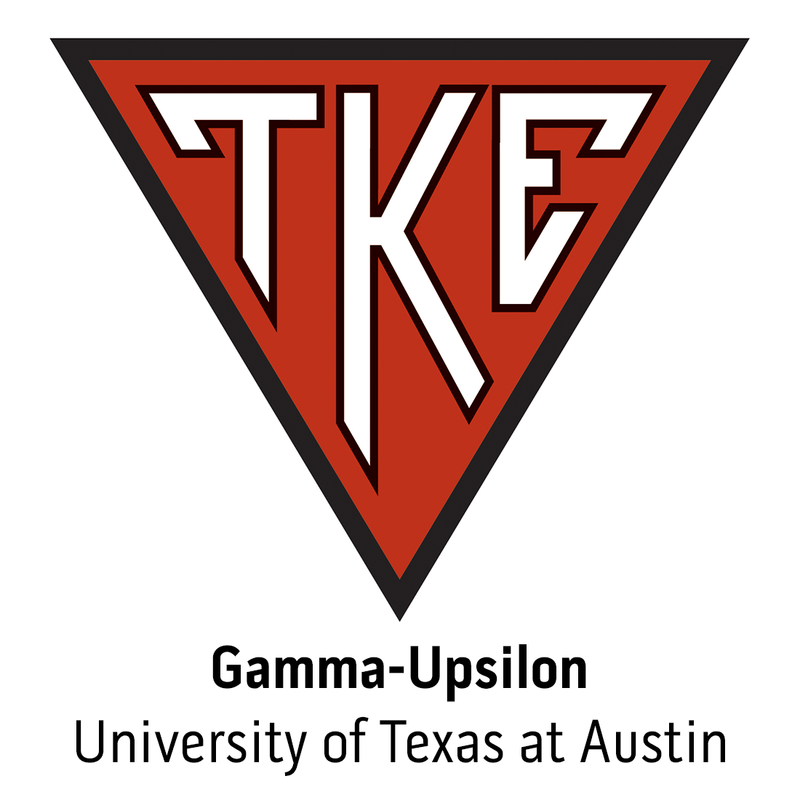 Washington D.C. – The 2013-2015 Tau Kappa Epsilon Grand Council has been elected. Past Grand Prytanis Ed Moy passed his jewel of office and gavel to Grand Prytanis Bob Barr this past weekend in Washington D.C.